Today I was lucky to see one of the two patrol boats constructed by Yonca Onuk shipyard for Turkish Navy. A photo of the other boat P-141 TCG Yunus 1 was made public in December 2012. This is her identical sister P-142 TCG Yunus 2. The Turkish Coast Guard is the largest customer of the KAAN class boats in Turkey. 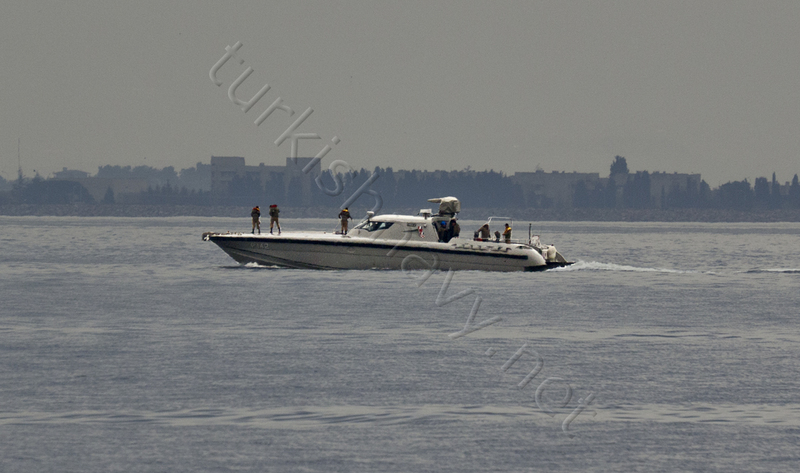 The Turkish Navy surprisingly uses on four boats: Two for the infiltration of special forces teams and two for harbor patrol. I am even not sure if the two boats for special forces have a name. The patrol boats are given proper pennant numbers and names.